May buy 4 vouchers. May use up to 4 per group. Must use entire value in 1 visit. Each voucher is valid for either one child ticket ($15 value) or one adult ticket ($20 value). 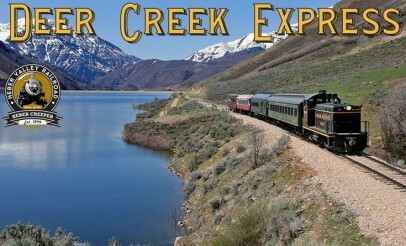 Must call Heber Valley Railroad to make a reservation; subject to availability. Valid through: Apr 23, 2016. See the terms that apply to all deals.